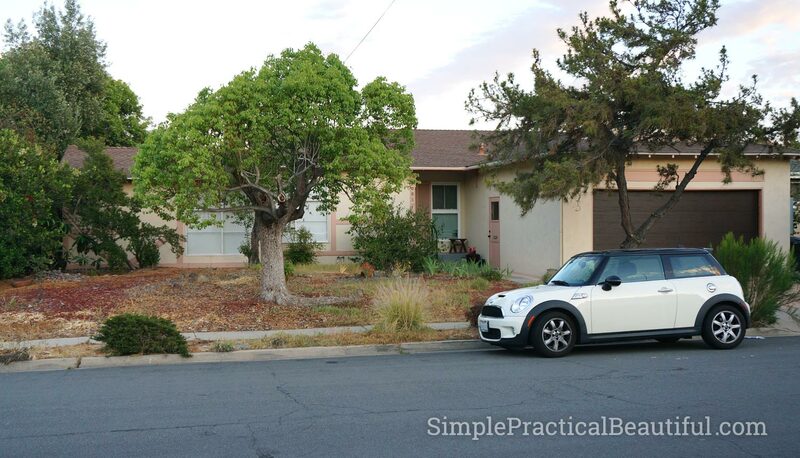 Last July I started Simple Practical Beautiful as a way share all of my homemaking projects and all the improvements my husband and I make to our 1950s ranch-style home. I can’t believe it’s been a year. We’ve finished a lot of projects, but there’s a whole lot more we still need to tackle. 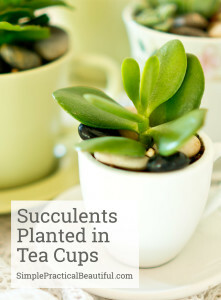 And I look forward to sharing all of our improvements and adventures right here at SimplePracticalBeautiful.com. This website has grown slowly and steadily since last year. 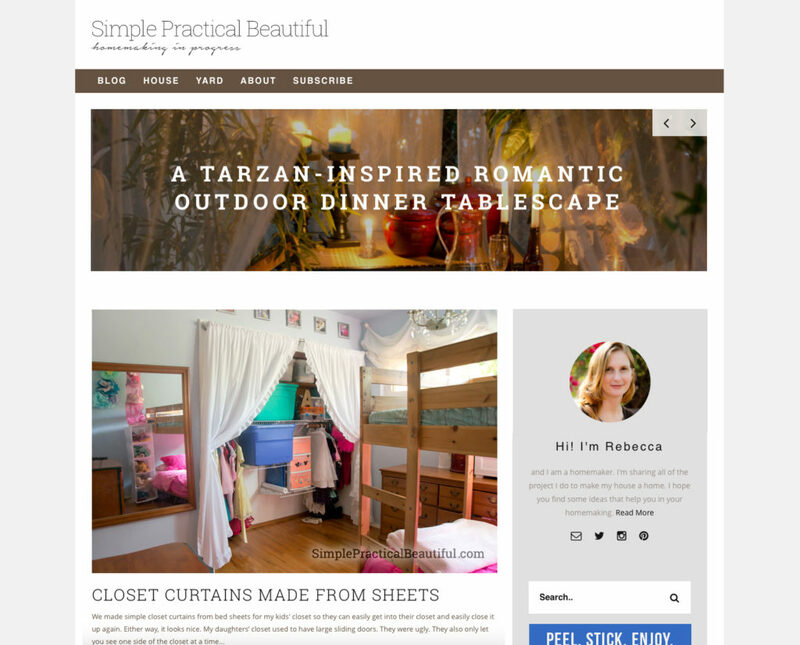 Right now, about 200 people a day read posts on Simple Practical Beautiful. Some readers come here from Google searches, some come from social media posts, and few loyal fans just stop by every once in a while to see what’s new (Thank you!). Blogging has been a lot different from what I expected, both better and worse. It’s a lot of work and it takes a lot of time. Finishing a home or garden project is just the beginning for me. Then I edit photos and write the posts. Next I put the whole thing online and add any links and make edits. Finally, I share it all on social media sites and link parties so that people will come read it. Yes, social media is a big part of blogging. I think if I had known that a year ago, I may not have started. But now, I love sharing what I’ve made, and I’m slowly learning to be more social. 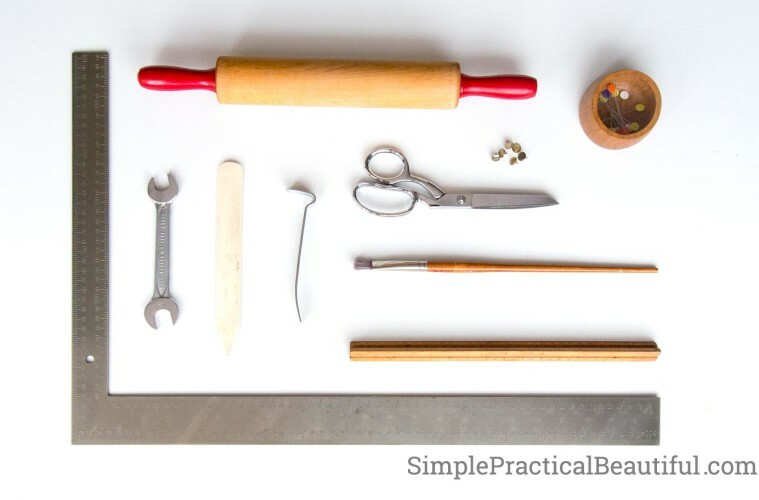 The best way to find out all of the newest projects on Simple Practical Beautiful is by email. I send out a newsletter every other week with all the latest updates (okay, sometimes every 3 or 4 weeks, but I’m working on improving that). Just enter your email address here, and you’ll get it too! 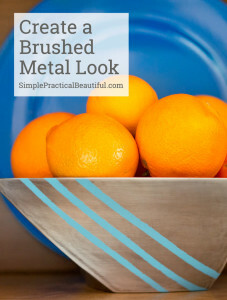 Most people get to SimplePacticalBeautiful.com from Pinterest, which is great because I loved Pinterest even before I started blogging. 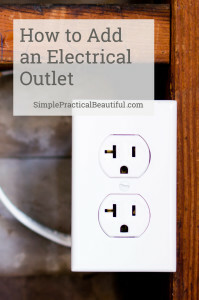 It’s the perfect outlet for sharing DIY and home improvement projects and for getting ideas and inspiration for my future projects. 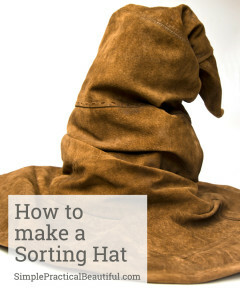 I still spend way too much time on Pinterest and save way more ideas than I could ever do. I didn’t discover Instagram until after I started blogging, but I absolutely love it. It’s fun just to look through at all the pretty pictures. I should probably work a little harder at getting people to follow my account, but right now I just enjoy sharing the best picture from each project and other artistic photos I’ve taken. Facebook and Twitter are also good places to share my newest posts, they just aren’t as much fun and their algorithms of who sees what keeps changing. And then there’s Google+, YouTube, and a bunch of other social media sites that I really should pay more attention to, but don’t. Maybe one day I’ll tackle those. To celebrate my one-year anniversary of blogging, I want to share a few of the best posts I created over the last year. Good Housekeeping, and later Popular Mechanics, featured our Batmobile. Leave a comment below telling me which post you’ve really liked this year. I would really like to hear, and it will help me know what types of posts to share in the future. Finally, I want to thank you for reading Simple Practical Beautiful. Your support, input, and interest have made sharing my DIY and home projects worth it this year. Thank you! Congrats on your 1 year anniversary, Rebecca! That’s a milestone not all bloggers reach. I always enjoy checking out your fun projects and can’t wait to see what you’ll come up with next! You have such creative ideas! Thank you so much, Celeste. I’m really glad we’ve become blogging friends over the last year. I love reading all of the decorating ideas you come up with too!